Teabloom helps customers celebrate the arrival of spring and St. Patrick’s Day with three stunning new tea gift options. Teabloom, a renowned South Florida-based tea company, has officially announced the availability of three new tea gift options ideally suited to help welcome the arrival of spring and to celebrate St. Patrick’s Day. 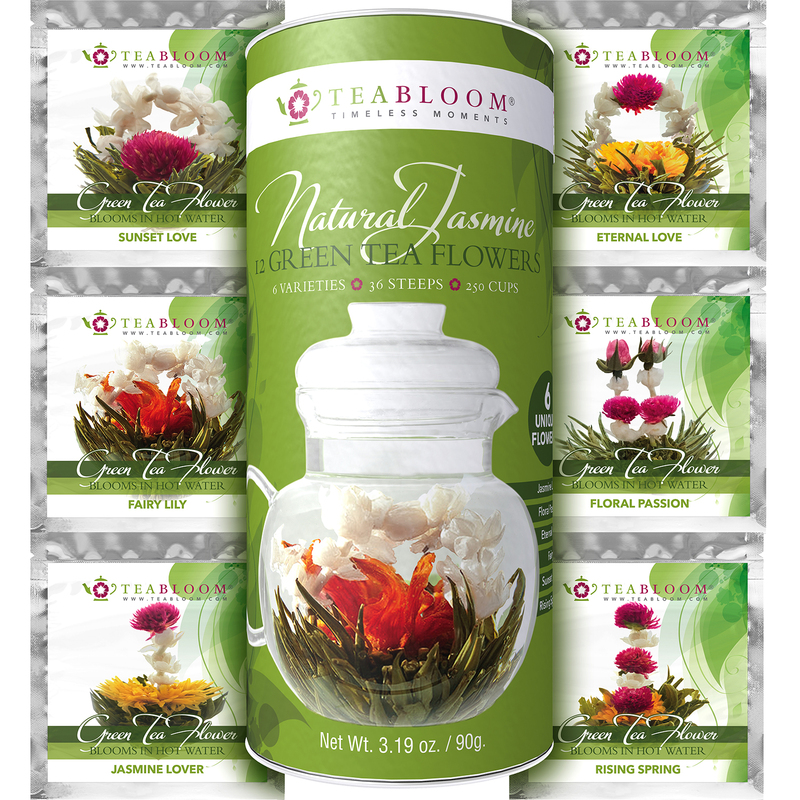 The company’s new Flowering Tea gift set includes a variety pack of Teabloom’s most in-demand green teas, giving recipients the ability to enjoy over 250 cups of delicious, wholesome tea. Each canister includes 12 natural tea balls made from AA grade green tea leaves hand-selected by experts, and then hand-sewn. Varietals include Jasmine Lover, Floral Passion, Eternal Love, Fairy Lily, Sunset Love and Rising Spring. Teabloom is also now offering the Blooming Oasis Glass Teapot gift sit, which includes a stunning hand-blown glass teapot with an emerald green handle and lid topper. The teapot’s design hearkens back to the first blush of spring as flowers unfurl in the garden, and recipients of this lovely gift can watch the included tea flowers unfold as they steep. 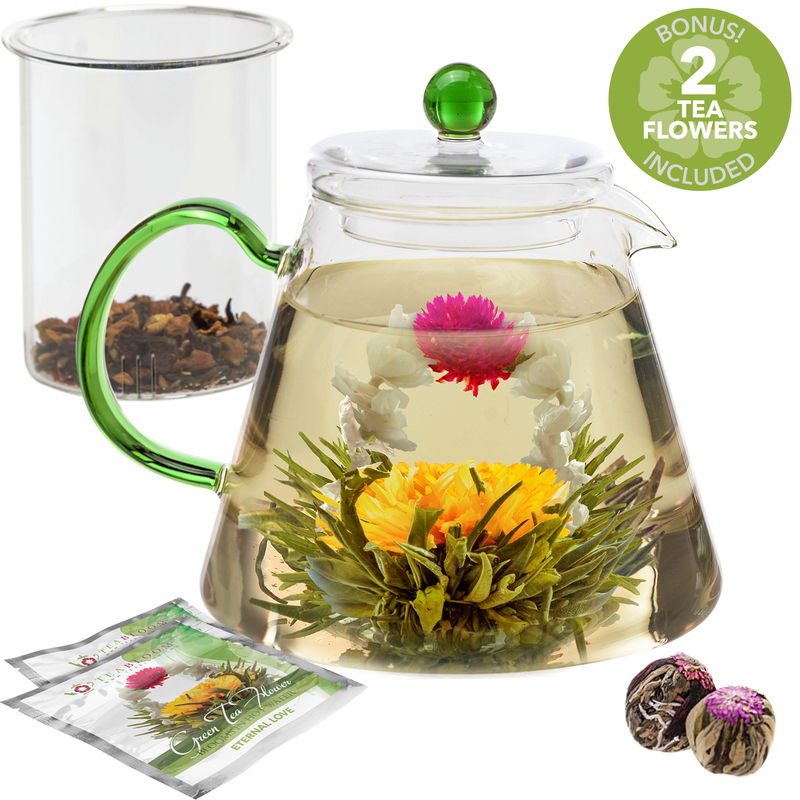 This set includes two tea flowers, plus the stovetop-safe, lead-free borosilicate glass teapot. It also includes an infuser for use with loose leaf teas. 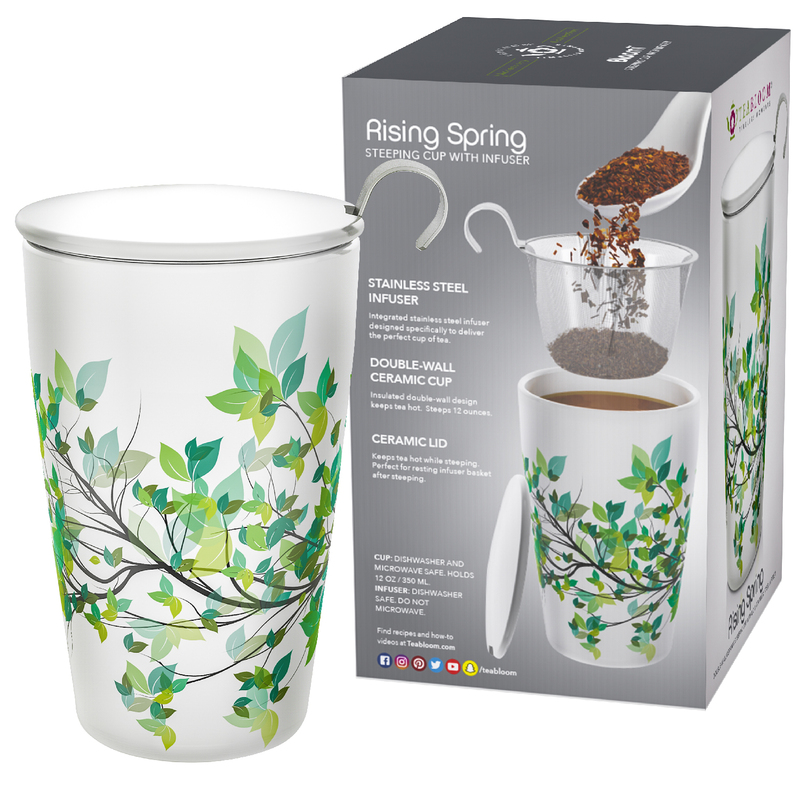 Finally, Teabloom is proud to offer the Rising Spring infuser mug. Made from the highest quality ceramic, this 12-ounce mug features a stainless steel infuser basket that nestles perfectly inside. Brew the perfect cup every time with any choice of loose leaf tea. The mug features double-wall insulation to retain heat, as well as a ceramic lid. To brew the most delicious cup of tea, simply steep loose tea leaves for two to three minutes, and then remove the infuser. Each gift option was chosen for its ability to help Teabloom’s customers enjoy the most delicious, healthful cup of tea possible, whether by the full pot, or by the cup. 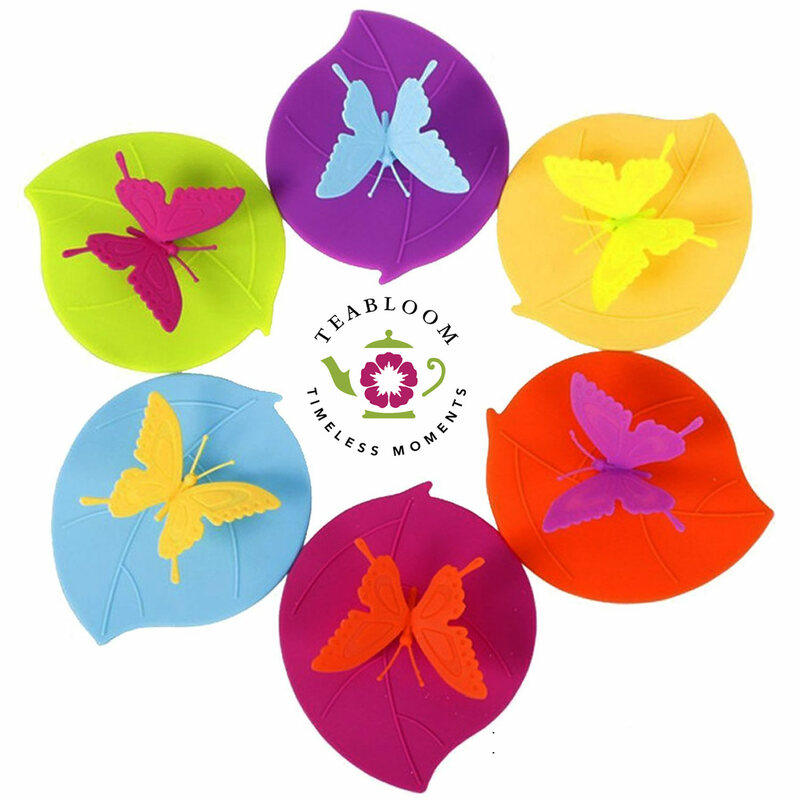 To learn more about Teabloom, or the company’s wide range of high-quality teas and tea-related products, visit https://Teabloom.com. About Teabloom: Teabloom was founded by John Romano on the simple idea that tea could be healthy, enjoyable and memorable, while bringing people together through shared experiences. The company focuses on sourcing the highest quality teas, and ensuring the perfect cup is brewed each and every time. Blooming Tea Glass TeapotEnjoy this beautiful teapot with flowering tea or loose leaf teas. Double Wall Infuser MugSteep loose leaf tea with this personal tea maker. Natural Blooming TeasEnjoy a cup of healthy green tea while creating a timeless moment. Silicone Cup LidsKeep your beverage at the right temperature and dust free. 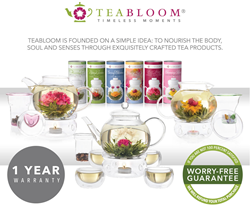 Teabloom Timeless MomentsEnjoy tea with family and friends and create beautiful memories.